It's hard to imagine a time when glass wasn't a part of everyday life, but for centuries glassmaking techniques were a carefully guarded secret and they still are. But I would like to give you an idea how this art comes to life. It is one of the oldest and the most versatile human-created material which is widely used all over the world, in technology, packaging, interior design, furniture, renewable energy and much more. There are many different types of glass the most common are Soda-lime Borosilicate Glasses, Silica Glasses and Phosphate Glasses. Also called soda-lime-silica glass or soft glass is mostly used for windowpanes lighting products and glass containers (bottles and jars) for beverages, food, and some commodity items. Borosilicate glass is mechanically stronger and higher grade material than soda lime it can be shaped into vacuum insulated vessels and is also chemically resistant to acids. Borosilicate glass is designed specifically to keep chemicals pure and uncontaminated. It is also scratch resistant. Silica glass compositions are mostly used for industrial equipment, laboratory glassware, and exterior aircraft lenses. It contains very little amounts of metallic impurity and is heat resistance. 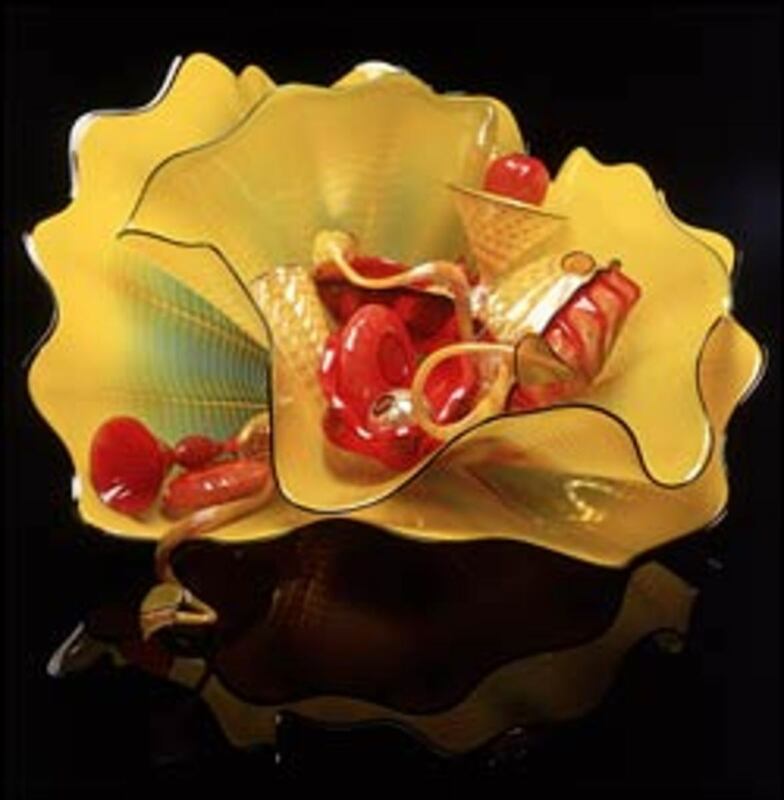 There are several different techniques and ways of working with glass such as; glass blowing, hot sculpting, cold working, glass casting, stained glass and fusing glass. This term is used to describe glass that has been heated and manipulated by using propane/oxygen torches. The artist uses rods and tubes of glass, shaping with variety of metal and graphite. As the glass is being shaped, it often cools to the point where it becomes unworkable. When that happens, the glass must be put into a second furnace to reheat it to the point where it's once again flexible enough to shape further. 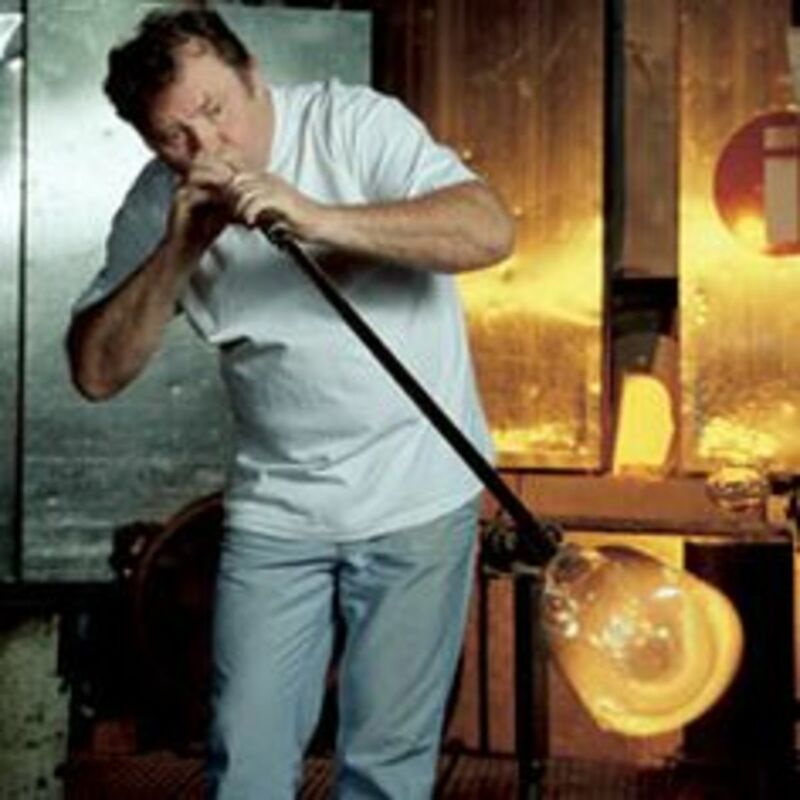 This technique is used when a solid metal rod gathers the molten glass from the furnace and it is shaped with the use of special tools. 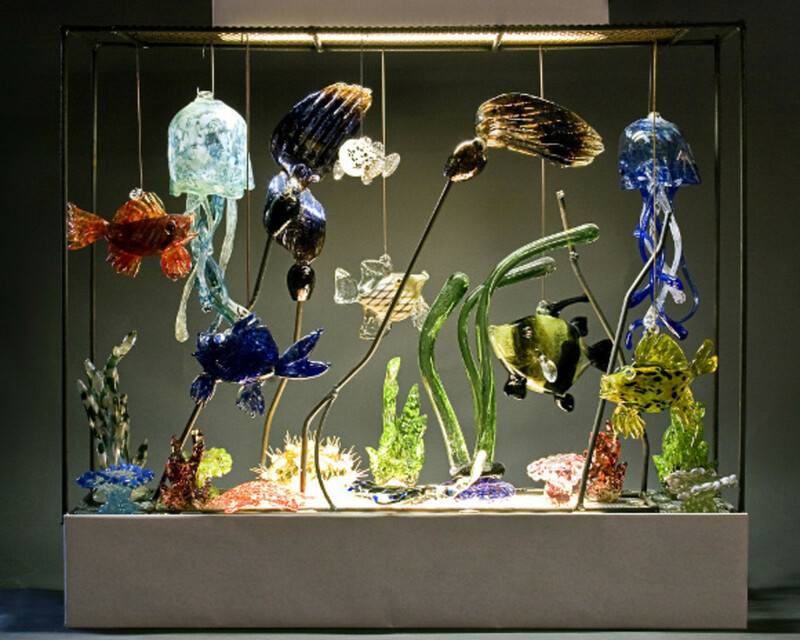 While the process is similar to blown glass, no actual blowing takes place in the sculpture. 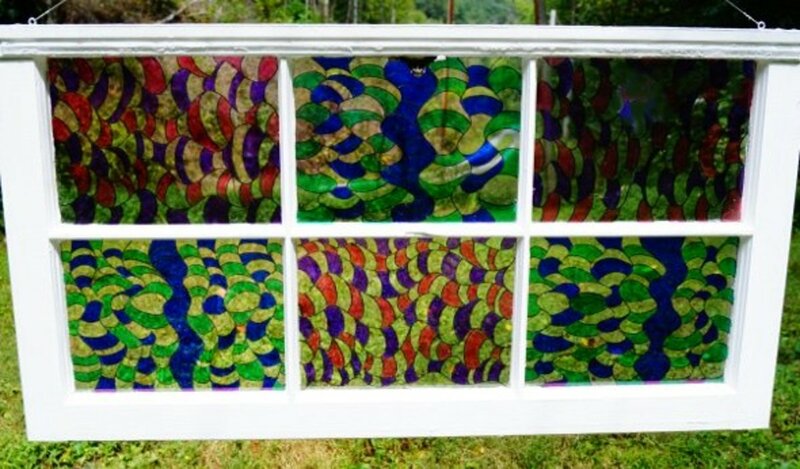 The hot sculpting process tends to make much larger solid pieces of glass art using proper usage of heat and tools, with an introduction to color and bit application such as handles. Blocks are also used to shape and mold the glass. 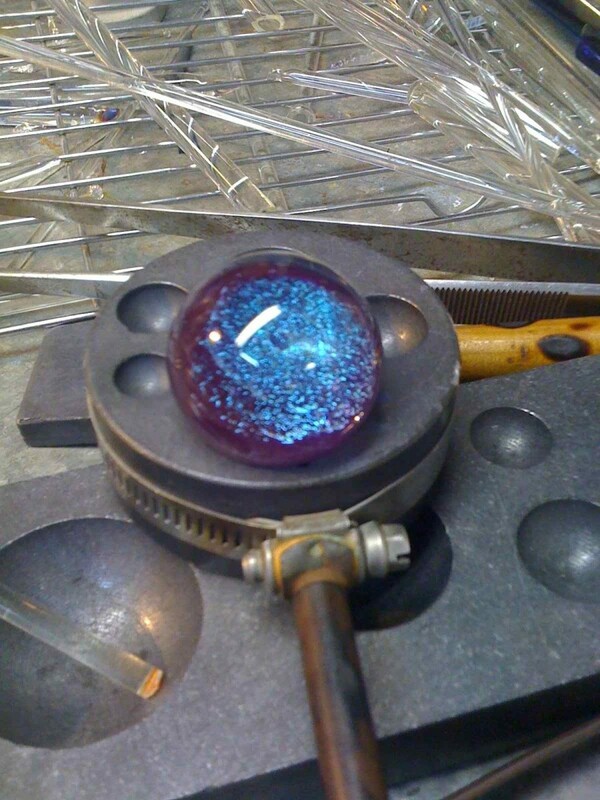 This method of glass work involves working with glass while it is cold. A variety of techniques includes sandblasting, cutting, grinding, polishing and engraving to create a unique piece of art. Cold working also includes the application of special glues to adhere glass pieces together. These techniques are especially important for glass art repair and restoration. 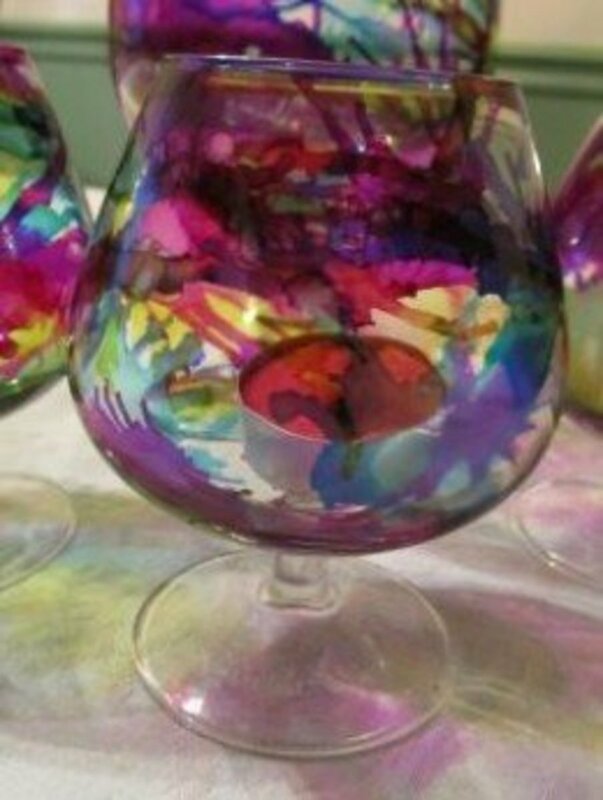 The glass is cut into specific patterns to make their artwork. The pieces are stuck together using lead came and solder. 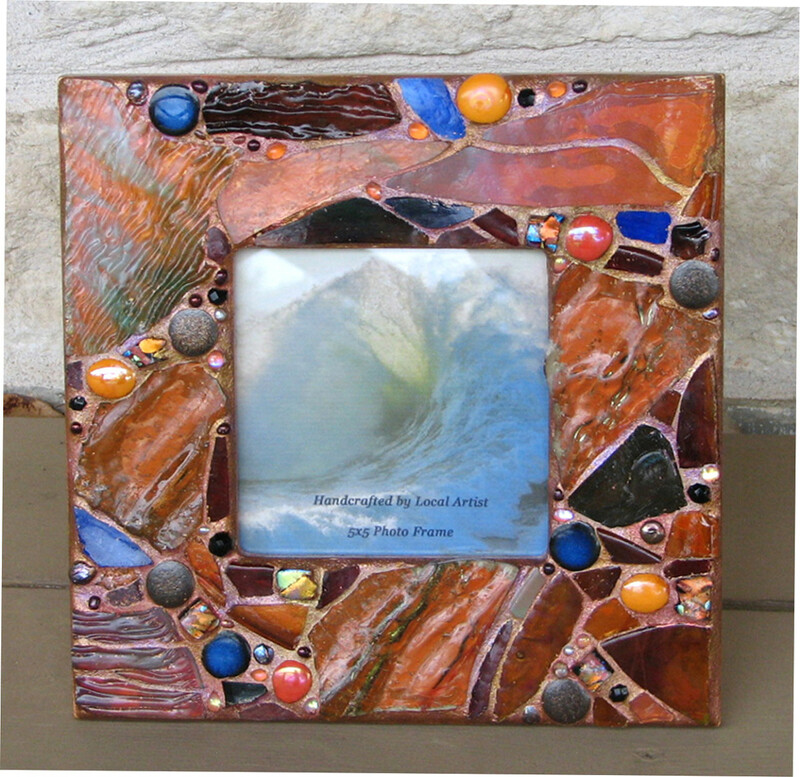 They can also use techniques in a kiln to create texture, patterns, or change the overall shape of the glass using heat. 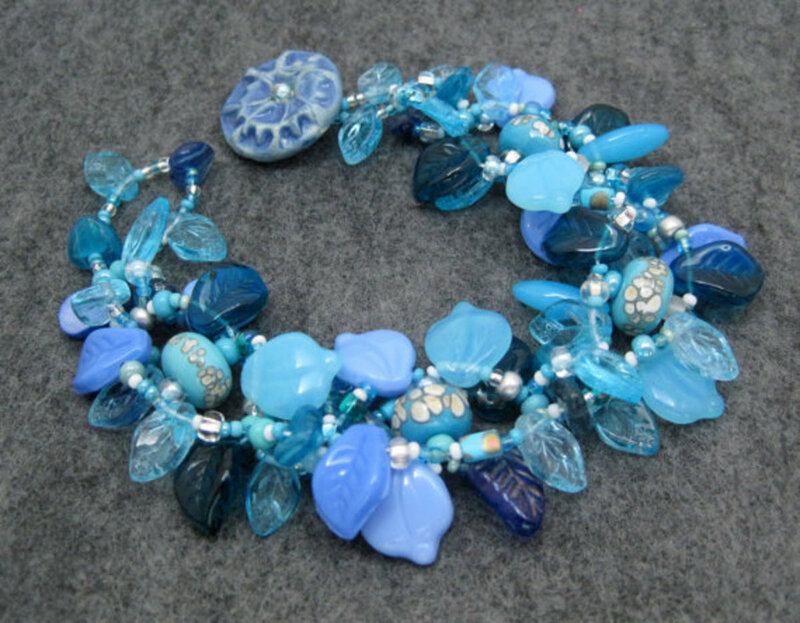 Fused Glass - the term is used to describe soft glass that has been fired in a kiln at high temperatures to bond glass together. 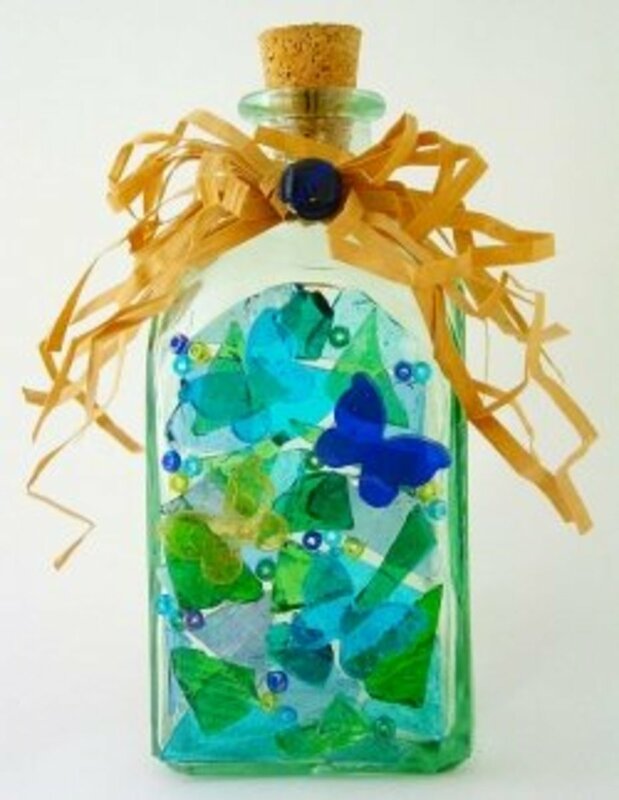 Most fusing methods involve stacking or layering thin sheets of glass using different colors to create patterns. The stacks of glass are then placed inside the kiln and heated until the separate pieces begin to bond together, eventually softening and rounding the edges of the original shape. Glass making is a very interesting field. 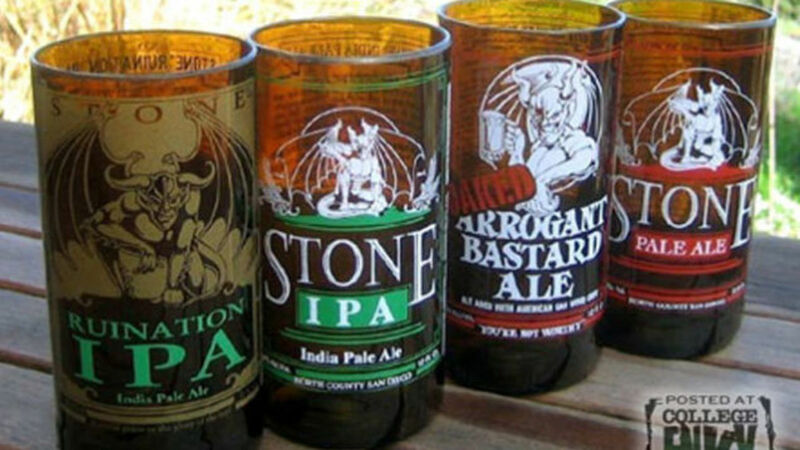 It take a high level of skills and patience to create the perfect glass art. For some this is a means of livelihood, a job which they have to do to feed themselves. The second category of people are artists, working day and night, blowing and spinning molten glass to create the perfect design to showcase their skills. My ancestors were glass makers. You were not kidding about this trade once being a guarded secret. Come check my piece called: Esoteric Ancestry from an Ancient Remy Family.